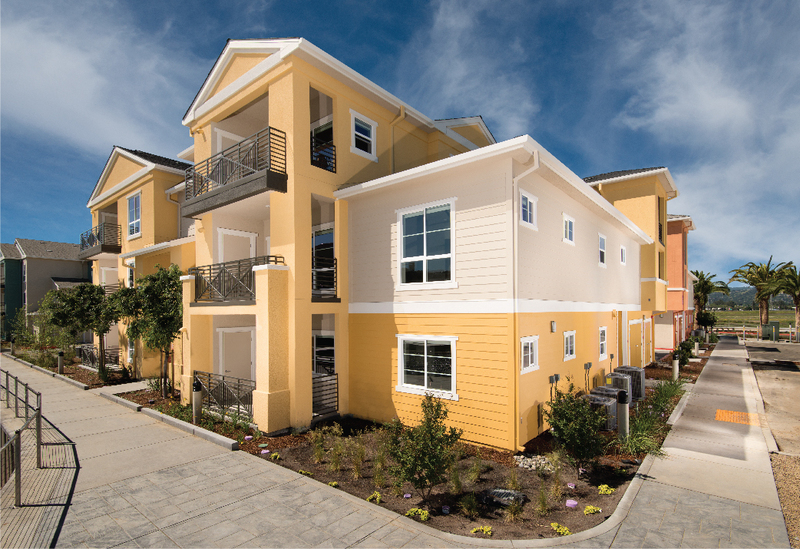 A new style of Peninsula living. Blu Harbor is surrounded by 3,000 feet of natural California shoreline, yet tucked in the backyard of a thriving Redwood City. 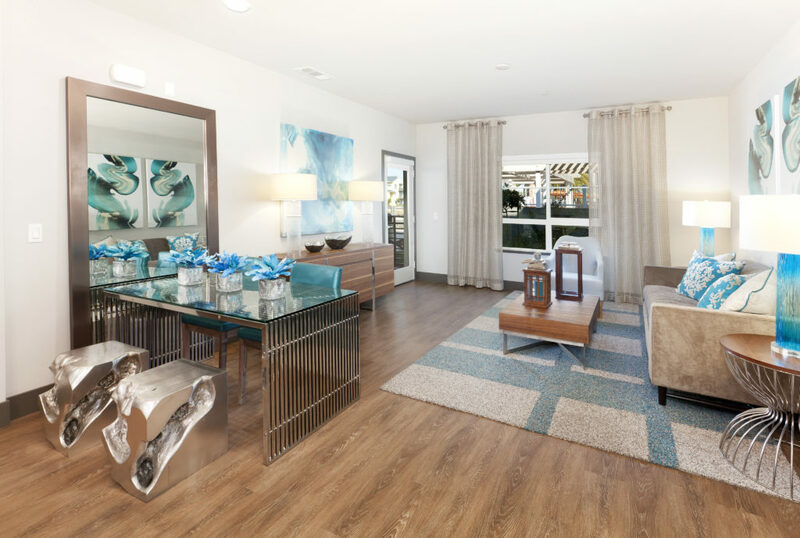 Featuring resort style apartment living, the beauty of our stylish community makes Blu Harbor a one-of-a-kind living experience. Be at home, feel like you’re on vacation. Now Leasing!